The negativity and pressure that teens face is a big problem. Fortunately there are a lot of smart, loving people who are rolling up their sleeves to help. Here are just a few of some of the wonderful people and some of the work that they’ve done. My heart twice broken, and although I can hardly breath for sorrow, I have to believe that I found my daughter’s journals for a purpose! 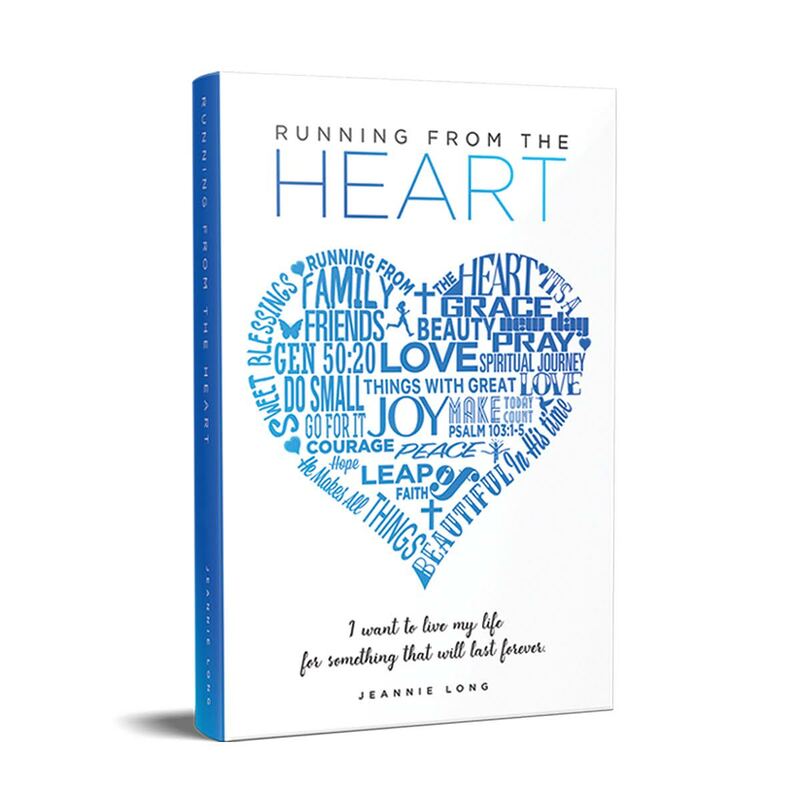 Running from the Heart is a collection of devotions from a very British girl, who absolutely loved Jesus. 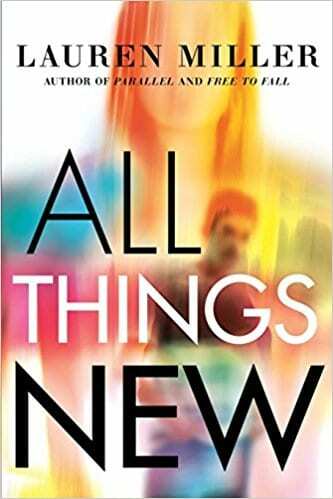 During her last eight years, when Rebecca’s life had been turned upside down, she writes tenderly of her sorrow and joy in the unexplained ways of God. Described by some as a modern-day saint, her legacy to us is a remarkable life well lived, that will inspire and encourage you on your spiritual journey. What will you do with the little? Are you interested in partnering with us to make a difference in the lives of students in crisis? We have so many ways that we would love for your be a part of our ministry. Find out more about how you can pray and donate to our ministry.